He admitted that it is a huge challenge working with inexperienced cabinet members but he affirmed that he must continue to work together with his handpicked ministers, some of whom have shown promising potential. “I think anyone who is inexperienced will have experienced the same problems that they have," he said. He added that if he goes around discharging and replacing them, it is not going to help. 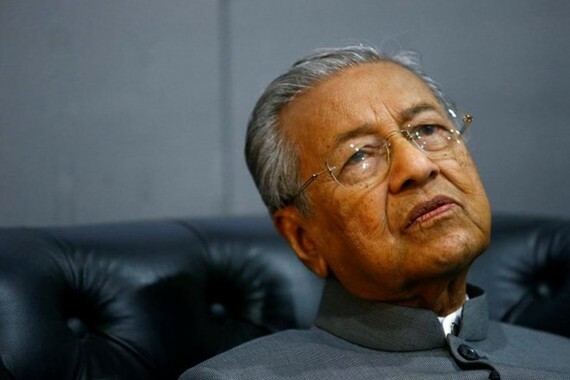 The 10-month government of Mahathir is often slammed for being slow to fulfil its election campaign pledges and the patchy performance of its Cabinet ministers. However, the coalition has fulfilled some of its promises such as abolishing the Goods and Services Tax, declaring war on corruption at all levels of governance, appointing non-political and formidable legal figures to head the Election Commission (EC) and prosecuting ex-Premier Najib Razak and his associates on alleged corruption in state fund 1Malaysia Development Bhd (1MDB).